Arctic sea ice extent in January has recovered sharply since last year, and stands at the highest level since 2013, and higher than even 2005. 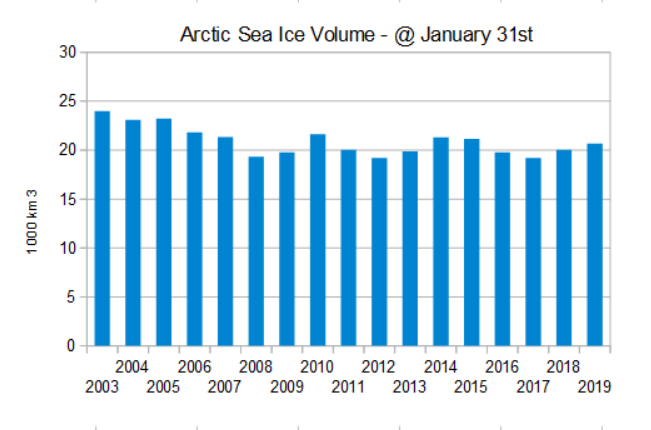 There was certainly a decline in sea ice extent and volume probably beginning in the 1990s, and it culminated in the large losses in 2007 and 2008. But it is clear that, looking at both summer and winter data, sea ice has been stable since then, despite the occasional up and down. Paul, thanks for the update. Yes, it certainly does look like Arctic ice by whatever measure has been relatively stable since about 2008 – for over 10 years now. I suspect Arctic ice and air temperatures are very strongly influenced by ocean water temperatures (heat content), especially in winter. 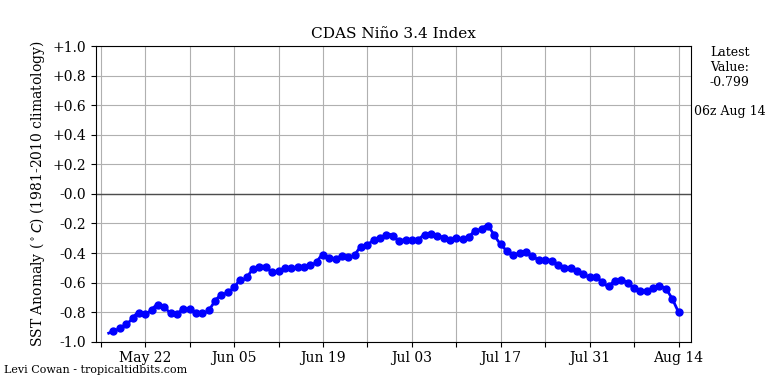 And in turn, Arctic Ocean temperatures are strongly influenced by decade scale surges of warmer (less cold) water coming in from the Atlantic Ocean related to the AMO. 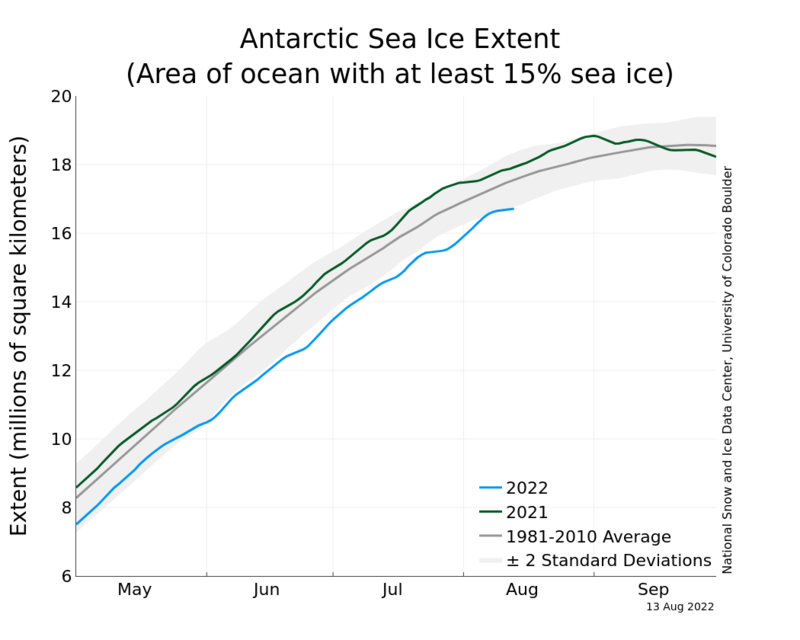 If this is true, we may begin to see an upswing in Arctic ice statistics gradually over the next decade and a corresponding downswing in surface air temperatures. Since much of the recent global surface air temperature warming has been a result of milder Arctic winters, this Arctic change could potentially flatten or lower global mean surface air temperatures over the next decade. Time will tell. In any communication you have the ‘message’ and the ‘meta-message.’ The meta-message is the effective one which festers in the sub-conscious and fear-filled brain. The art of the liar consists precisely in putting across a meta-message wrapped in an apparently innocent message. Esoterica. Variations in Arctic ice extent of the past decades affects NO ONE. Pls explain for the hard of thinking. While I agree the past can affect no-one in this case it does allow us to understand the present, otherwise the present is essentially uninterpretable. The Arctic is generally UNINHABITED. There are few there to care whether there is more or less ice. More or less neither benefits nor harms anyone. People in New York or London caring how much Arctic ice there is, or isn’t, is just stupid. They wouldn’t know if someone didn’t tell them. BWTM: The best case for Man is LESS ice. Summer great circle route shipping between Europe and the Orient would be very beneficial. Man has dreamed of a NW Passage for centuries. No no no, this cannot be right. “Polar bears are affected by climate change and are increasingly forced on to land to look for food” and “Climate change is affecting Russian polar bears because of “Arctic sea ice diminishing as a result of climate change”. I found a 1922 book reference that says the polar bear invasions happen there when the sea ice gets close to the island chain’s coast – i.e. the presence of sea ice facilitates it. Also until quite recently they were quite heavily hunted here. 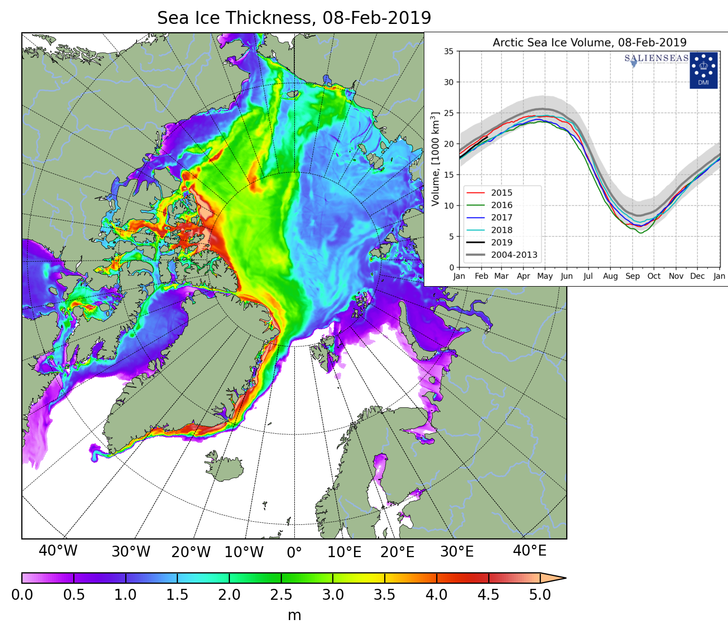 So the truth is probably normal sea ice and a booming population. Every year Greenland “loses” 400 to 500 Gt during the summer and gains it all back in the winter. Actually, there probably is a net loss from the Greenland ice-cap. After all, we are still recovering from the age of the mammoths. However the last two years saw so much snow that Geenland was most likely in balance. What I find curious, is that the same people who seem to be hysterically cautious about any change in the Balance of Nature are totally reckless about demanding changes in human society which would amount to a complete leap in the dark. It is like Sheldon Cooper fussing about having pasta on the wrong night of the week while casually announcing he is taking a one-way trip to Mars! They are yelling “fire” and there should be consequences. 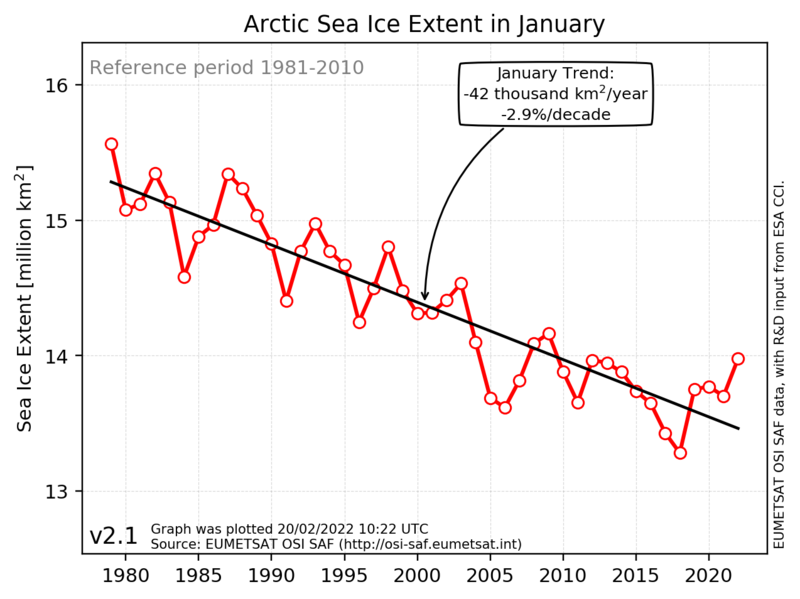 Are changes in Arctic Sea ice extent understood in terms of global warming?